Includes unlimited streaming of The Humidity Of Blood via the free Bandcamp app, plus high-quality download in MP3, FLAC and more. Mantichora represents the interesting sounds and visions of the desolate. Isolated inside the Humidity of Blood - visual sensations and representations of late night swimming - lights breaking through the crest of the water and slowly spreads throughout the lake - there is no silence. 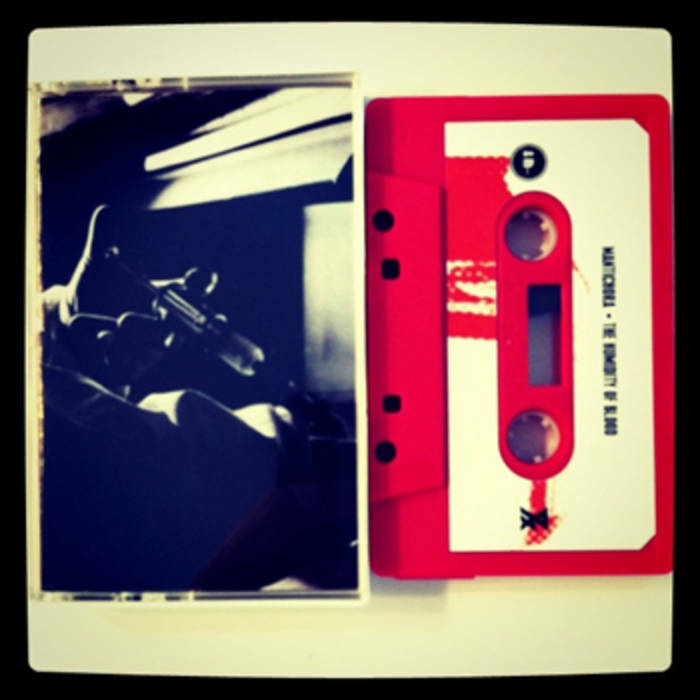 Limited to 20 rhodamine tapes.